At Fairoak Contractors Ltd, we offer a wide range of building and construction services to domestic and commercial clients across London and the South East of England. Many home owners need more space but don’t want the inconvenience and risk of moving house. If this sounds like you, why not improve and enlarge the living space you already have, by letting Fairoak Contractors build an extension for you? A home extension can be a fantastic way to achieve extra space, whether that’s an extra bedroom, a bigger living room, a new conservatory or something completely different. 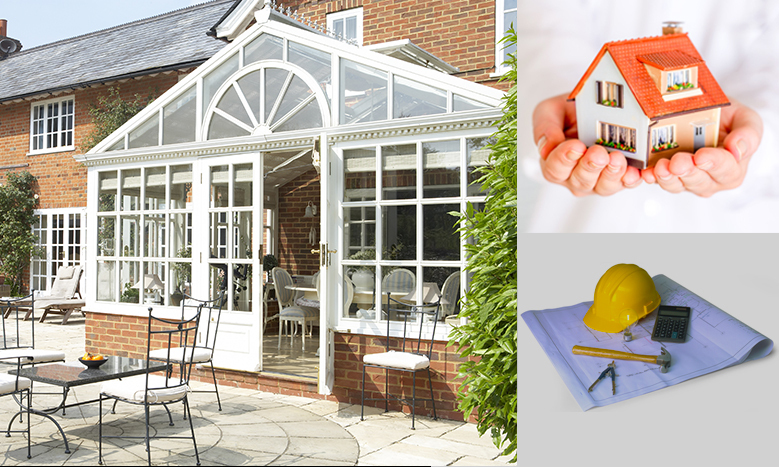 Fairoak Contractors are experienced in carrying out all kinds of home extensions, meaning we can put our expertise to good use for you. We can also construct lean-tos and car ports. A lot of people wish they had more space in their home. What they don’t always realise is that that space may already exist, either below in their basement or cellar, or above their heads in their loft. 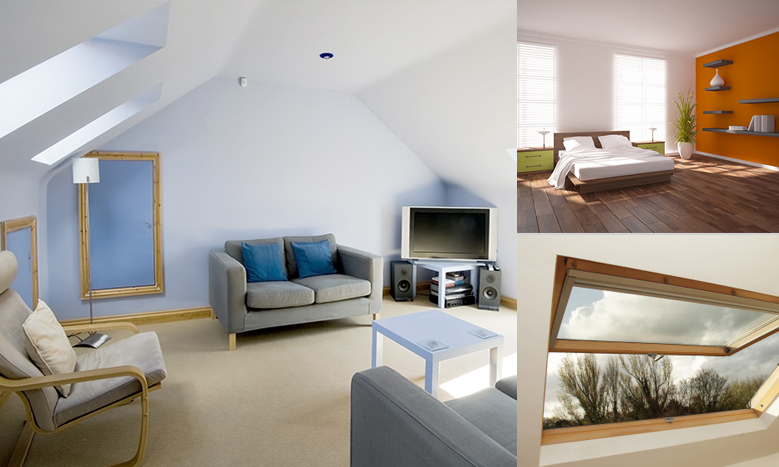 Converting your cellar or loft into living space can be a very cost-effective way to gain extra space, such as a new bedroom and en-suite, a home office or even a games room. You may also wish to convert a residential property into a commercial premises, or vice versa. Whatever the reason, conversions need to be carried out carefully by an experienced contractor. That’s why it’s a great idea to call Fairoak Contractors when you’re planning any kind of conversion project. Whether you’re planning a new-build home, garage or commercial building, we at Fairoak Contractors can undertake any new build project. We know that a new-build project can be exciting but daunting, as there is often a great deal of ‘red tape’ and paperwork to deal with. We can help you navigate this potential minefield by helping you with the design and planning stages of your new build project, then guiding you through every step of the process, finishing in completion and sign-off. Of course, we’ll also obtain all the guarantees and documentation that any new-build property requires by law. Maintenance, repairs and installation for pitched roofing, including slate roofs and tile roofs. If your roof needs repairing or replacing, but you’re not sure where to start, we can advise you on all aspects of the process. We can also help you to work out whether you might be better off choosing a new roofing material. For example, if you have a slate roof, you might want to think about tiles instead. Or, if you have a traditional felt flat roof, it might be time to consider a GRP liquid plastic roof, in order to take advantage of the lower maintenance burden this represents. 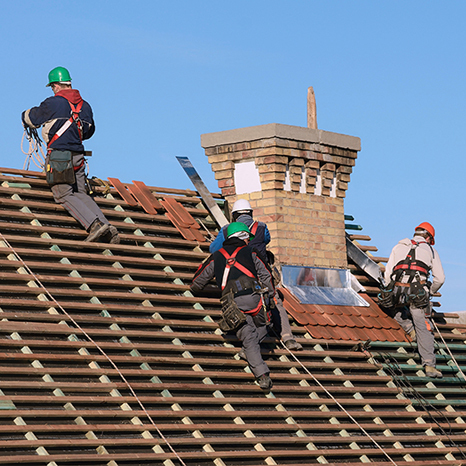 Simply contact us today to find out more about our roofing services. You can also be confident in our ability to safely work at height, thanks to all our team members being given extensive health and safety training. If your property is listed or you need to obtain any form of planning permission or consent for your renovation or refurbishment project, we can guide you through this process. We can also advise you on the best techniques and processes in order to achieve the finish and layout that will create the look you want, as well as delivering long-lasting practical benefits. Contact us today to find out more about any of our domestic and commercial property renovation and refurbishment services, and to get a free quotation. If your premises are commercial, we will do our utmost to ensure there is minimal disruption to your staff and customers during trading and working hours. For example, we can carry out repair and maintenance work over the weekend or in the evenings, depending on the nature of the work required. 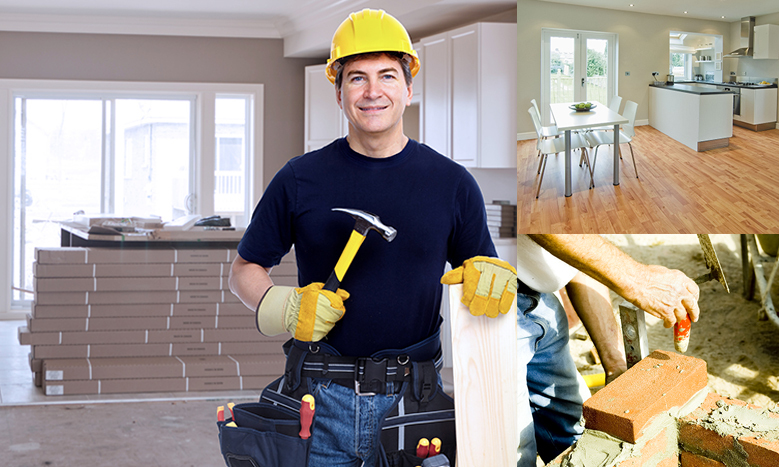 We can help you with all aspects of maintenance and repairs to your building’s structure. Contact us today to find out more about our building maintenance and repair services. U-Values, energy saving and keeping a home warm is at the foremost of everyone’s minds. External wall insulation and rendering solutions are a great way to improve thermal performance while reducing energy bills. There are many properties that are unable to achieve energy efficient U-Values through cavity wall insulation alone and with using the leading external wall insulation systems and high-quality decorative renders, Fairoak Contractors are able to improve U-Values, thermal performance and this naturally results in a warmer property and lower energy costs.